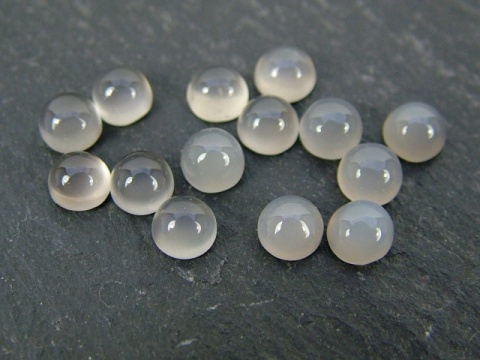 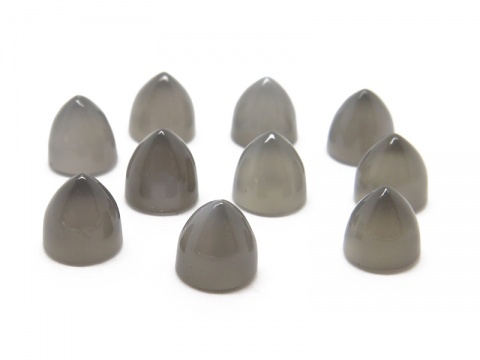 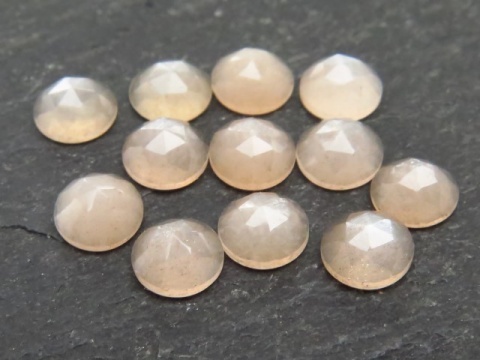 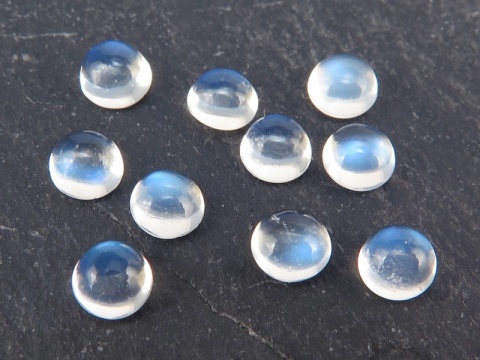 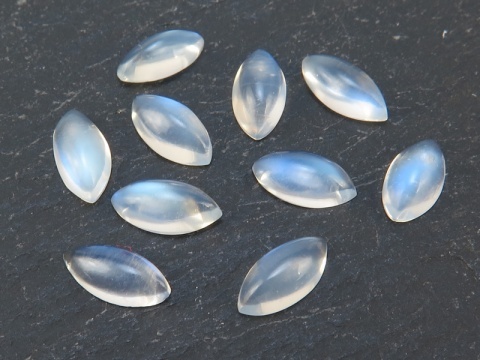 Moonstone is a gem variety of orthoclase feldspar and clarity ranges from transparent to opaque. 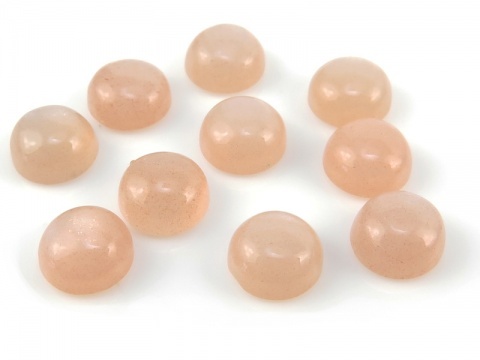 It is usually colourless but can also be found in white, grey, peach, green and brown. 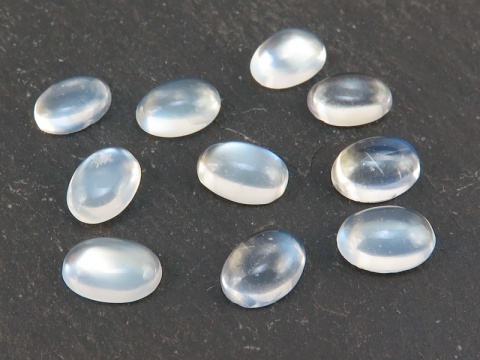 Due to its crystalline structure it displays schiller or adularescence (a shimmer that moves as the stone is moved). 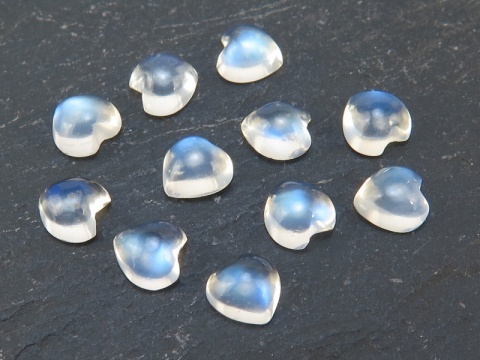 Moonstone with a bluish/rainbow schiller is known as rainbow moonstone. 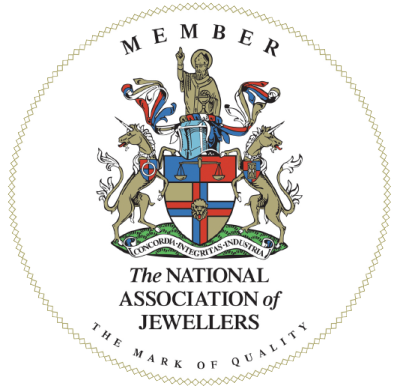 It is not normally treated. 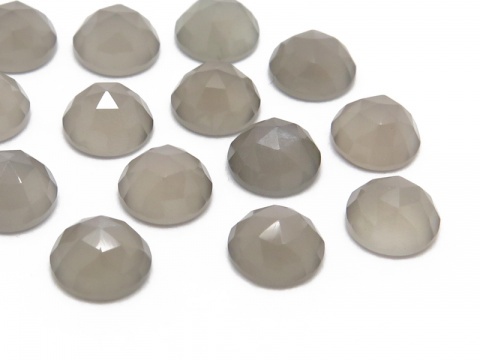 Hardness: 6 (Mohs).